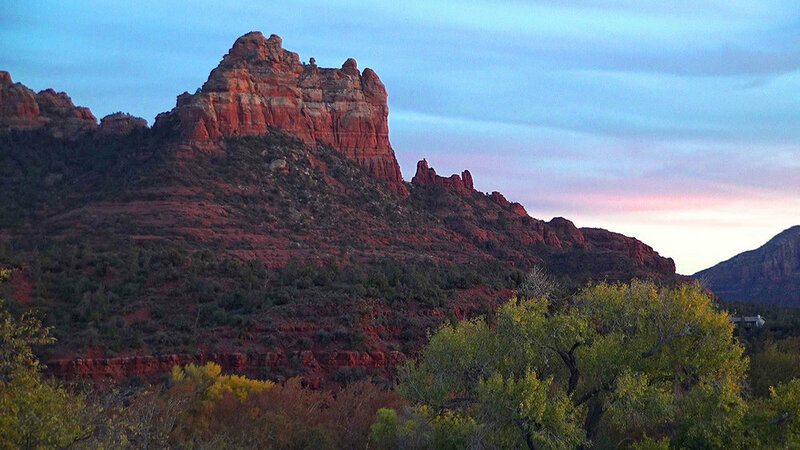 Welcome to Sedona EarthCam at Gateway Cottage Wellness Center. Please refresh this page if the camera doesn’t start to load within a few seconds. Thank you for visiting.